À vos moteurs! 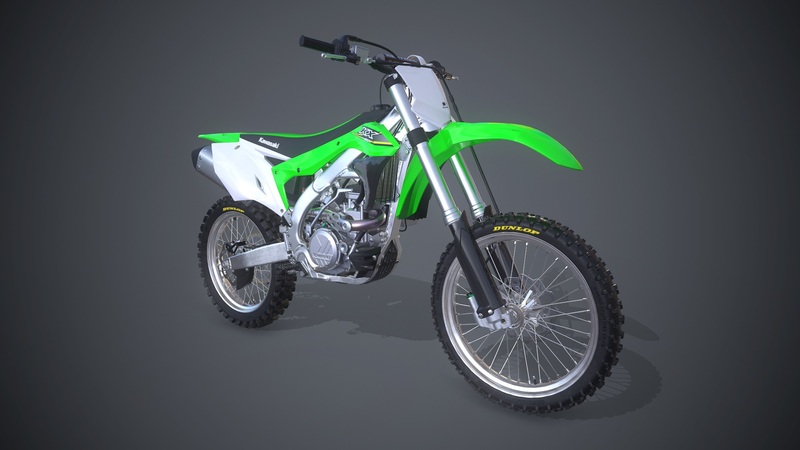 Achetez la moto MX KX450F de Kawasaki et vivez de véritables courses tout-terrain! 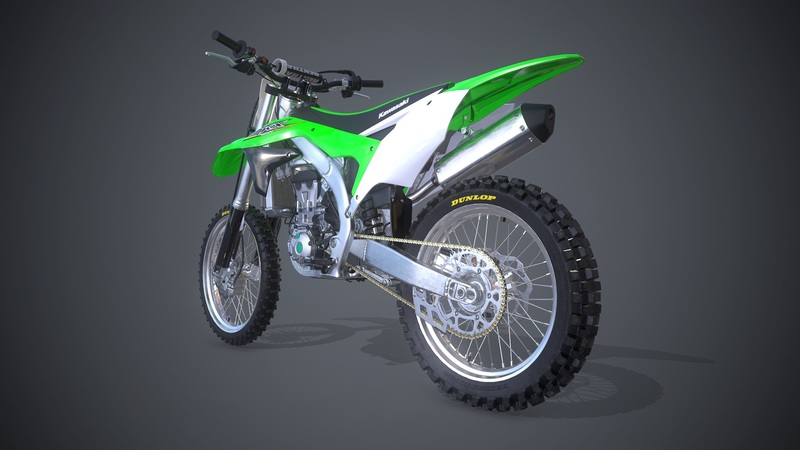 Kawasaki, KFX, KX and Motorcross are trademarks licensed by Kawasaki Motors Corp., U.S.A., which does not manufacture or distribute this product. Consumer inquiries should be directed to THQ Nordic GmbH, Landstrasser Haupstrasse 1/23, 1030 Vienna, Austria.